I was 15 when I first got glasses - and it was quite an ordeal. My dad didn't want me to get expensive glasses because I was very likely to lose or break them fairly quickly, so the choices of frames were slim. 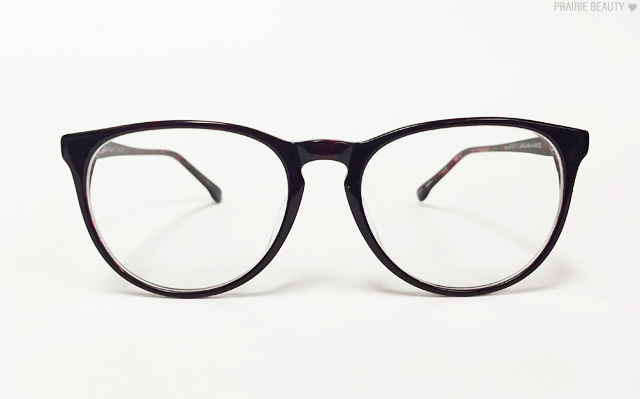 Also, at that age I felt like A) my glasses had to be very, very cool, and B) I had the biggest head of life and every pair I tried on just highlighted and underscored the giantness of my head. It's really an amazing thing to behold in retrospect, the mind of a teenage girl! Anyway, I ended up getting two pairs on some kind of two-for-cheap deal, which I loved at the time and am vaguely amused by now, and wore them until I absolutely needed a new prescription because glasses were expensive! Now, fast forward to the time of the internet! 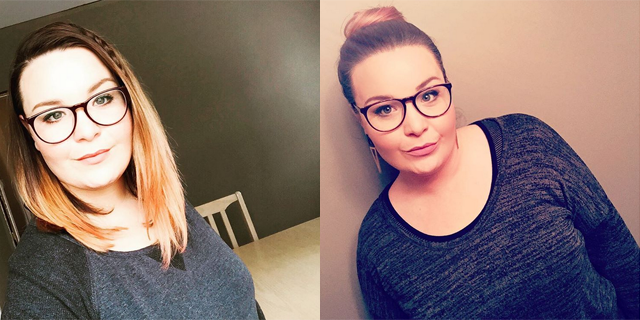 I still wear glasses, my prescription is a little heavier and I have astigmatism now, but now I have a surprising number of glasses in my collection so that I can pair my glasses with my outfit and my mood. (Does anyone else do this?) Recently, I got the chance to try out a pair from Firmoo.com for review and I'm really excited to tell you about them! One thing that struck me when I first tried the glasses on is how well made they seem to be. 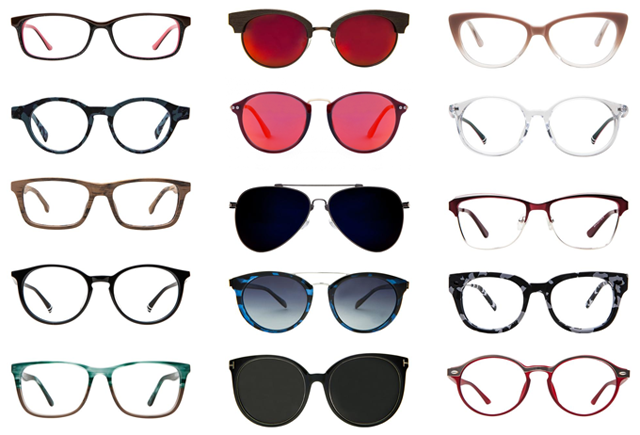 I've tried a wide quality range of glasses from online stores and these are definitely up there with more expensive glasses that I've tried - and at a very affordable price. They feel quite sturdy when I put them on and like they'll actually stand up to going through my life with me - which, let's face it, can be harrowing for any of the glasses in my collection. The prescription is good, exactly like my other glasses, which honestly can sometimes be a worry for me when I'm ordering glasses online, but these are good. As you can see from the selection of frames that I grabbed from the website, there really is something for everyone. 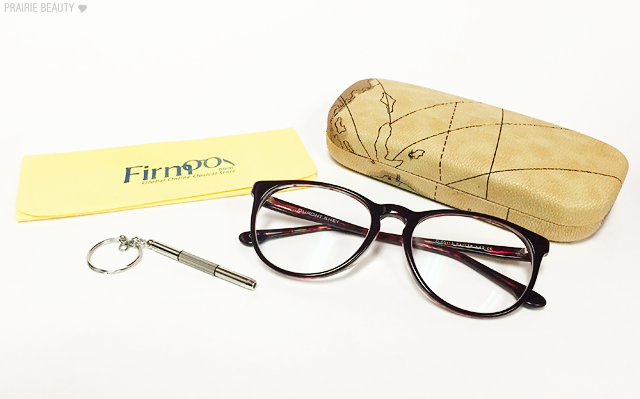 As far as I'm concerned, Firmoo has one of the best selections for fashionable frames of pretty much anywhere, whether it be web based or brick and mortar optical stores - and I feel like fashion frames need to be affordable so that we can have options. The sunglasses through the middle are all from their Prescription Sunglasses range, which is absolutely amazing. You can bet that I'm itching to order the very last pair of sunglasses and rock the hell out of them this summer! 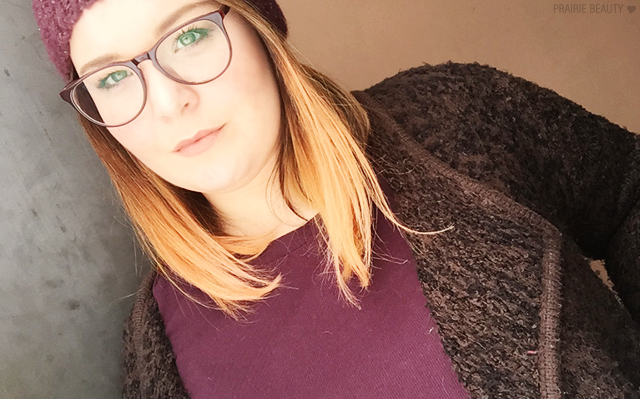 I have to say I'm 100% happy with these glasses and over the moon that I got the chance to try them - especially since I'd somehow managed to have never heard of the site before they got in touch with me. Madness, right? They definitely secured me as a customer, though. As you can see... I've been wearing these babies out - From Saturday brunch to a movie night with friends! 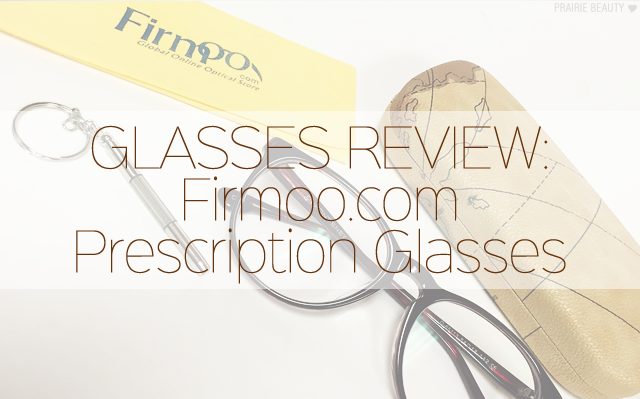 If you're in the market for new glasses, whether standard prescription, prescription sun, or just plain cute sunglasses, I think you should definitely check out Firmoo. I definitely will be using them again in the future!